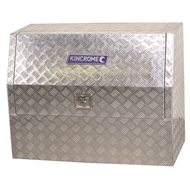 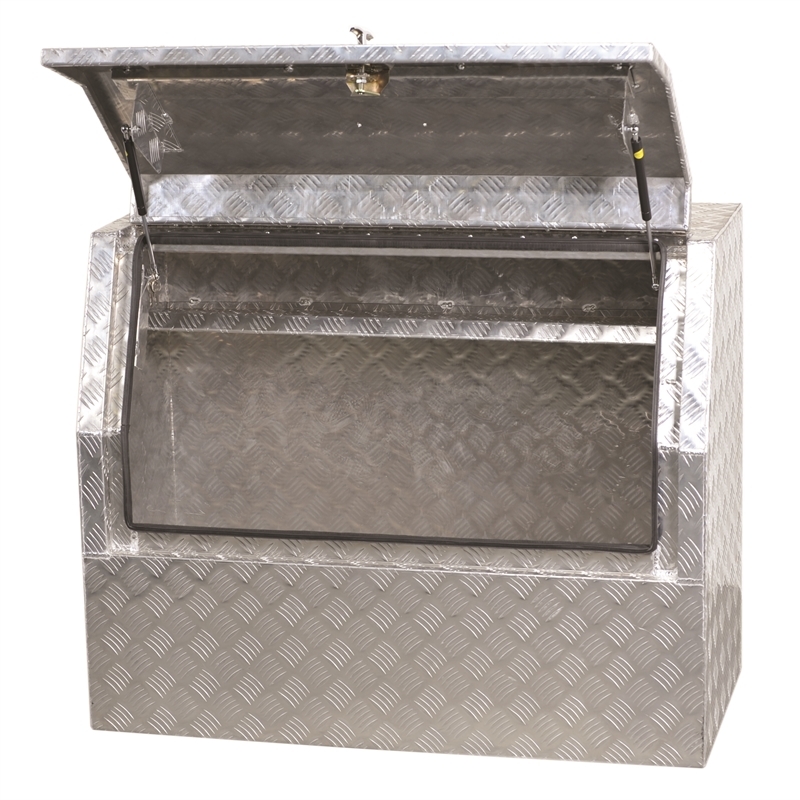 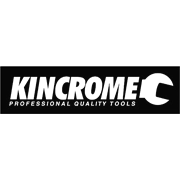 Upright Truck Box with 300L capacity and chequer plate aluminium welded construction. 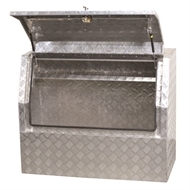 Features rubber weather seal, internal shelf and concealed stainless steel hinge. 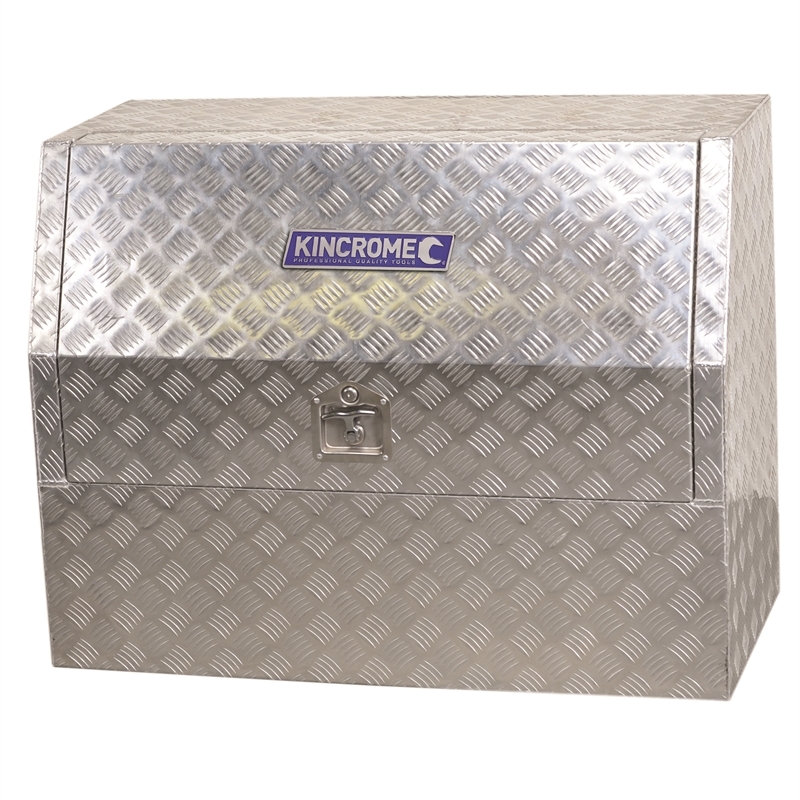 Weighs24.5kgs.